Summer in Az calls for dresses! My daughter loves to wear dresses in the summer since they feel cooler and well she is a girlie girl. I've noticed that she was already out growing some of the ones I've made her last year or bought her. It's mommy made to the rescue, I've been wanting to make her a maxi dress ever since she learned how to walk lol. So now I think she is in the appropriate age to be able to move and handle a maxi dress. For this design I decided to do a basic tank pattern and I measured her for the desired length. The hem was going to be high low but, squared out. 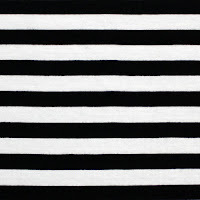 I was inspired by my stripe black and white maternity dress. 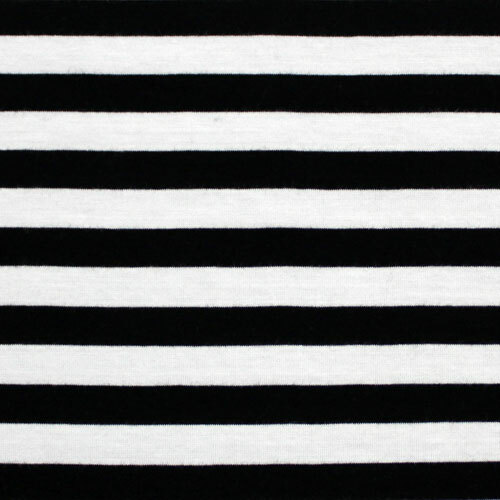 I had another stripe black in white fabric in my stash, this was a cotton jersey blend and was softer. Unfortunately, like many times I didn't have enough fabric for the stripes to go horizontal. I really wanted to use this fabric so I decided the next best thing was to have the stripes go vertically. Since it is a four way stretch it wouldn't affect the design lucky for me!! when I finished sewing it I was so excited to have her try it on, but I had to wait until she woke up. She wore it for Westgate Wednesday which is a summer fun of music, dancing, games, and meet and greet Disney Characters. She was going to meet Rapunzel and Belle, I didn't want her to wear her bell dress again lol and didn't really feel like making a Rapunzel inspired dress. I was a bit nervous about showing her what she'd be wearing. Lucky for me her reaction was "Oh mommy is soooo bew-ti-ful!!" She looked so adorable, I even took her to grandma's house and she loved the way she looked. Here are some pictures I snapped before the event and at the event. I've been thinking of adding this design to my Etsy shop, let me know if you would like to see it available and what size would you be interested? 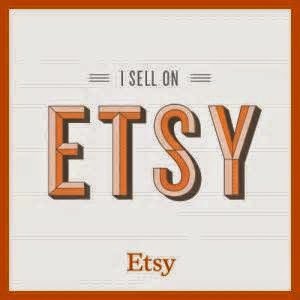 If I get a good amount of interest I will make it happen!! Aw, your little girl is so cute. The maxi dress is adorable. I never thought of maxi dresses for little girls, but it works. You did such a good job making it and I might have to bug my mother (who is way more crafty than I am) to make some for my little girl. Thank you. It's so cute to see the little one in a maxi dress. Definitely have your mom make some for your little girl.